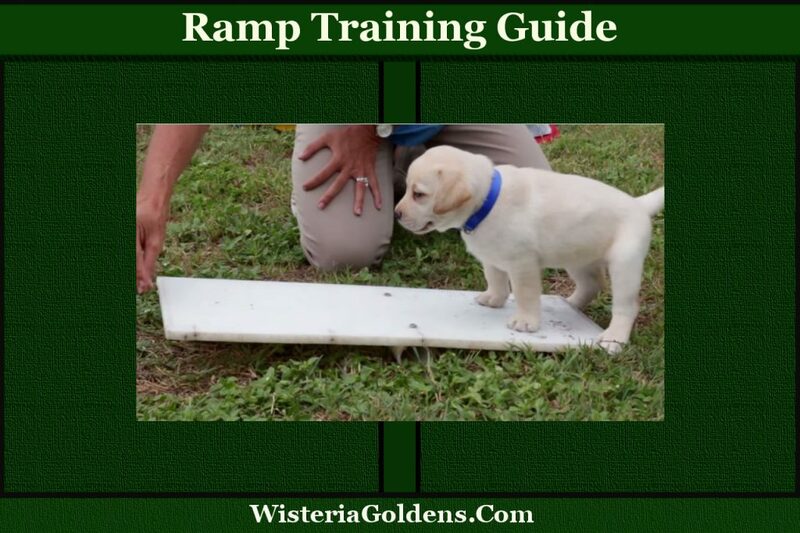 The training tips in Ramp Training Guide Socialization Exercise Step by Step are designed to allow your pet to become comfortable with an incline as well as the ramp. 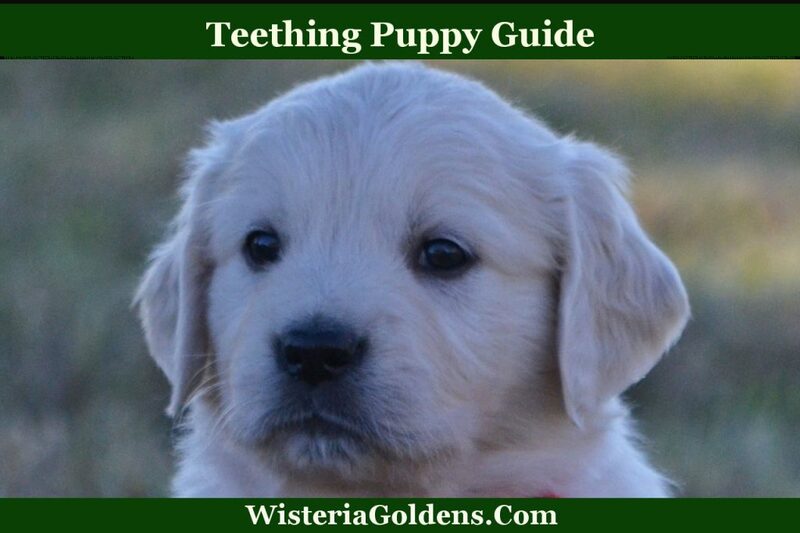 This is suited for puppies over 10 weeks old and dogs of any age. 3) Needs assistance getting in and out of vehicles (the back of an SUV for example). 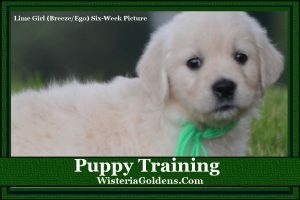 Training, socialization, and positive experiences can all be incorporated into a puppy’s training playtime. Playtime is an important part of your puppy’s routine. It is important to be mindful of the training tips even while playing. Playtime is a great time to show consistency in positive training. Socialization skills she has learned will begin to blossom during playtime as well. Playtime is more casual than training time yet it is a perfect time to introduce socialization skills which expand your puppies experiences through touch (texture, toys, and people), sound (clicker, music, or toys), as well as other new experiences for her senses. The difference between a service dog and a companion dog is primarily training. 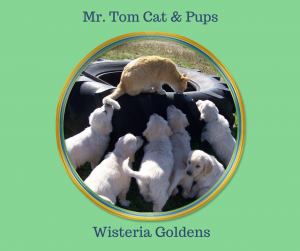 A companion dog can potentially have only a basic training background. He or she will have a natural ability to be a companion, friend, and help with small daily tasks. A service dog will have specialized training for the job he or she is assigned. The variety of service dog training options has become as varied as people who need them. 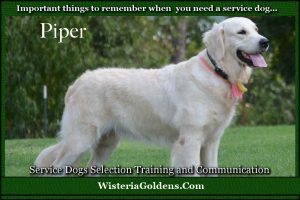 Select a dog with a natural ability to learn the skills he will need to perform the job. 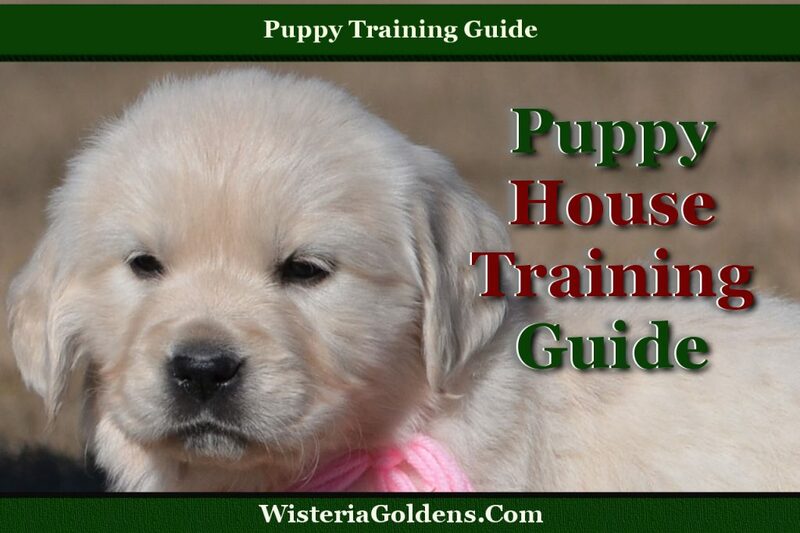 Today we are gathering a list of blog posts to use as a guide to Summer Dog Health Training Tips. These are previously published topics we would like to have an easy guide to revisit or share for the first time with our new families. Let us know if there are other topics you would like added to this list for easy reference. This is a guide to help Pet Parents prepare for a new baby in the home or small children visiting. Over the years, we have had opportunities to introduce new babies and children to our dogs. This article is a summary of how to provide Pet Parent Guidance to your dog before and after introducing her to a new member of the family or a visitor. Preparation for new experiences is the foundation of Socialization Training. 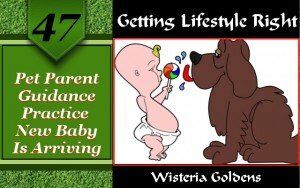 If you are aware of a new baby or child arriving plan ahead and practice with your dog so he is aware of the behavior which will please you when the baby arrives. This is 14 Basic On Cue Behaviors List of Dog Training Commands you can incorporate into your training practice sessions with your dog. 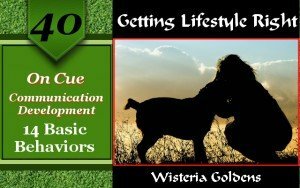 Remember to use the gradual process discussed in our previous post (On Cue Communication Development for Dog Training) to gradually build understanding. Watch for each of these behaviors and respond at the level of training you are currently practicing (Examples: Clicker, Reward, Verbal Command, Hand or Body Signals (motion), and/or Eye Moment).